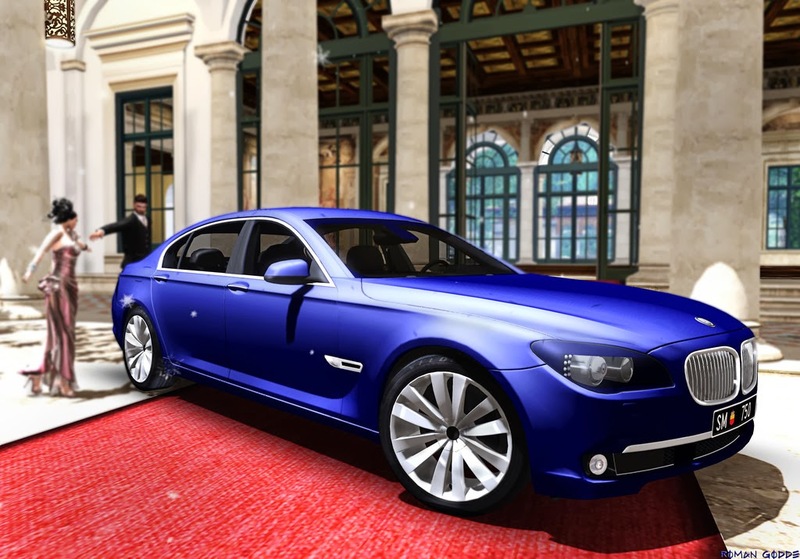 This BMW is a high quality mesh car, made to give you the optimal viewing and driving experience. When buying a car, always go look in world and look at the details!! This really is The Ultimate Driving machine.